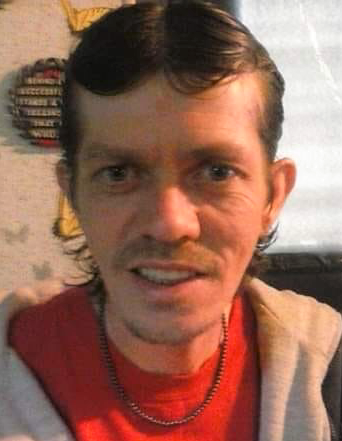 Cecil Collins, 44 of Portsmouth died Saturday, March 16, 2019 at Southern Ohio Medical Center. He was born March 23, 1974 in Columbus to the late Robert Lee and Charlene Chafin Collins who survives. Along with his mother, Cecil is survived by 2 daughters; Skyler Messer and Abigail Messer and 4 brothers; James Dannie Collins, Robert Lee Collins Jr., Jerry Dale Collins, and Robert Lee Collins III. Graveside services will be held at 3:00 PM Wednesday, April 3, 2019 at Sunset Memorial Gardens in Franklin Furnace. Family and friends will gather starting at 2 PM. Condolences may be sent to www.rogerwdavisfuneralhome.com.